SpamAssassin is an optional service available to clients who use Toucan's POP3 or IMAP accounts. Setup and configuration is straightforward and the step by step instructions are below. 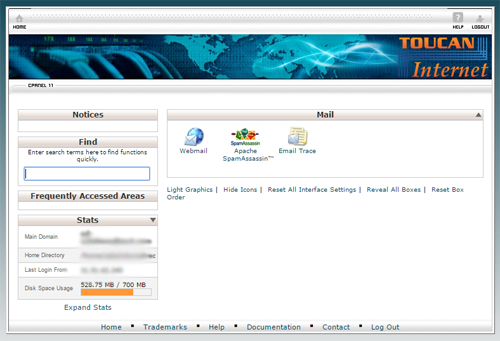 Log into cPanel and enable SpamAssassin at https://admin.toucaninternet.com:2083/. This is a one off job to initialise the facility and is one that administrators will do for accounts with multiple email accounts. 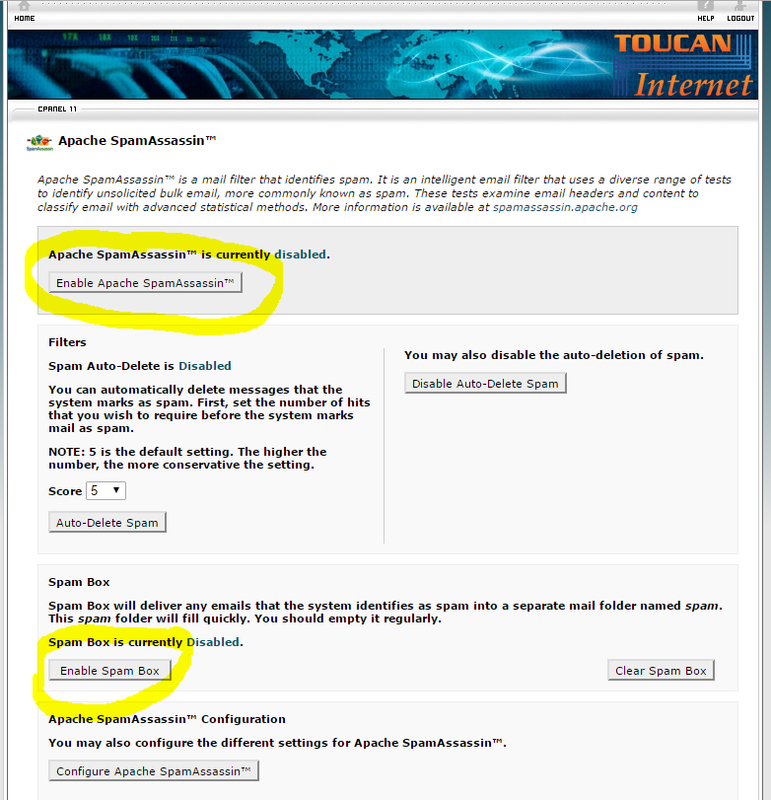 Once that's complete click the "Configure Apache SpamAssassin" to go to the configuration screen (not shown here). For basic use the only item that you may want to change is the "required-score". This determines if an item is perceived as Spam or not and can be adjusted manually. For email administrators the white listing and black listing will be important operationally so they may want to white list key addresses. Set up other configurations as you prefer. The base settings will be adequate initially. 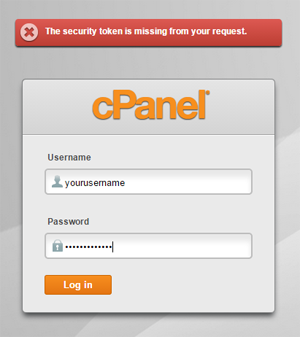 Return to cPanel home by clicking the home in the top right of the panel. 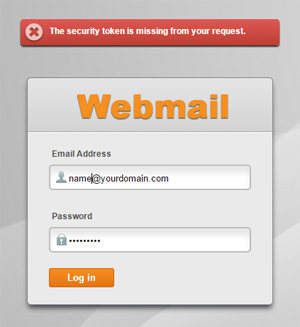 Log into Webmail at https://admin.toucaninternet.com:2096/. You will need your email username and password. 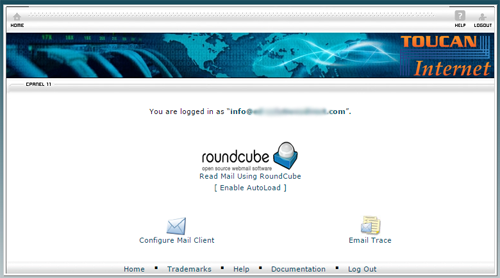 Once in you will see your Webmail control panel; choose "Read Mail Using RoundCube"
In RoundCube your Spam box will not immediately be visible the first time you visit. This needs switching on. To do this click the cog wheel to access settings. 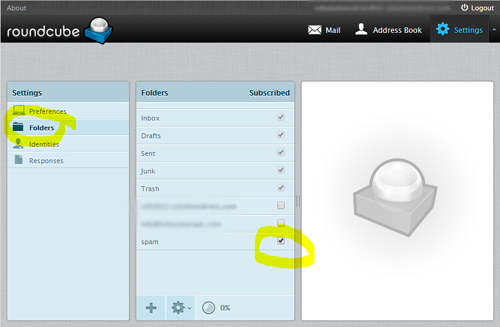 To enable Spam box choose Folders in the left hand column, and tick the spam option. Note that if SpamAssassin has just been enabled the Spam option in RoundCube may take a few hours to appear. In Webmail you will see the conventional layout of a mail account including the Inbox and the Spam box that will include all the messages filtered as Spam. Periodically you may wish to return to the configuration settings via cPanel to adjust the Spam score to suit your conditions.